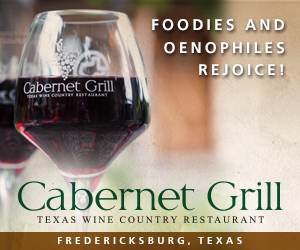 Grape Creek Vineyards is located in Fredericksburg. 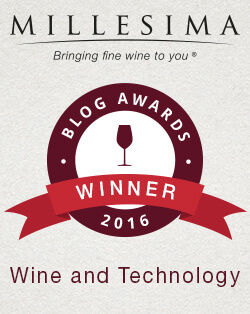 The winery was first opened in 1985 by Ned and Nel Simes. 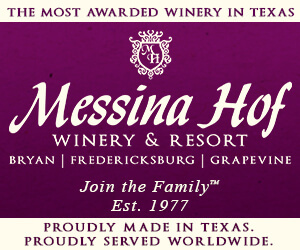 Ned passed away in 2004 and Brian and Jennifer Heath bought the winery in 2006. 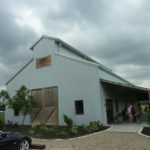 They wanted to bring the “Tuscany in Texas” wine experience to life. 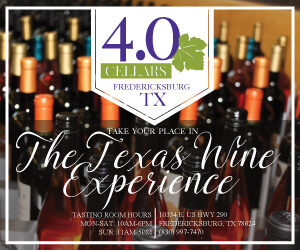 Grape Creek Vineyards is situated on a 100 acre property along highway 290 in Fredericksburg. 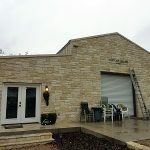 We have visited Grape Creek Vineyards a few times and every time I wanted to take the trolley tour of the winery but there always seemed to be some reason why we couldn’t. I made a point the last time we visited to not have any interruptions so we could take the tour. After the usual nice drive through a vineyard, we arrived at the winery and checked in for the trolley tour. 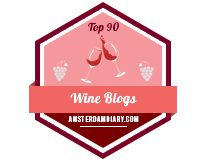 Unfortunately the trolley tour costs $20 which seems a little expensive for a tour but it does include a wine glass and a special tasting during the tour. 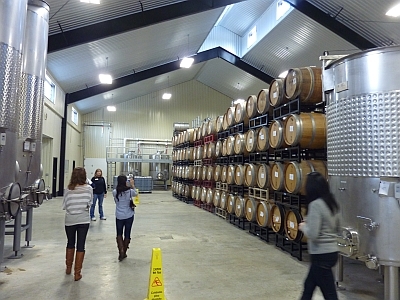 During the tour we first visited the expanded production facility and barrel room. The old production building stands next door and is now used as the barrel room. The special tasting during the tour in the barrel room is getting to taste the same wine from different types of barrels to show how a barrel affects the taste. 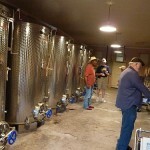 We also learned various things during the tour such as Grape Creek uses nitrogen when filling their wine bottles. Grape Creek has the oldest underground wine cellar in the area, but I forgot to ask why we didn’t get to see it. It was an interesting tour and at the end, the next trolley arrived and we got the chance to meet Jeff who does a weekly column on Facebook for Grape Creek. After the tour we did a tasting in the second tasting room. 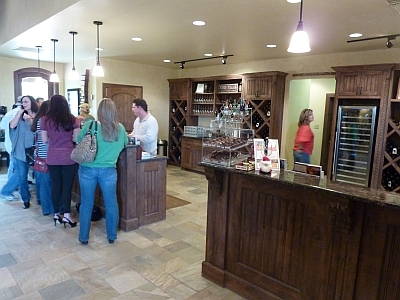 Previous times we visited there was one primary tasting room which also contained the wonderful gift shop. Now the primary tasting room is the second tasting room where they can funnel people off to the other tasting room if needed. You can do a tasting standing at the tasting bar in either room. 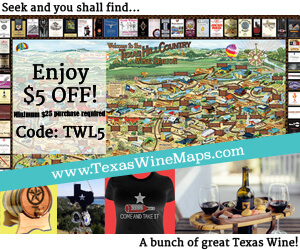 There is a tasting fee for six wines which includes a free wine glass even if you do not take a tour. 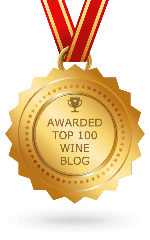 The wines are poured from their uncorked bottles with a measured pourer. Wine crackers are available for cleansing your palate. 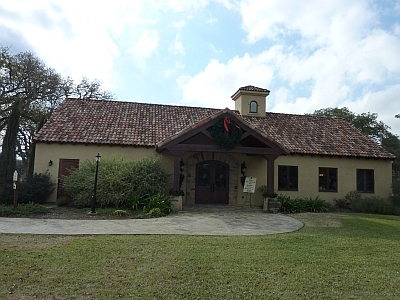 Grape Creek Vineyards uses about 80% Texas grapes. The rest come from New Mexico. 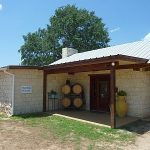 A lot of the Texas grapes come from Lost Draw Vineyard in the High Plains and others from the Tallent Vineyard located near Mason. 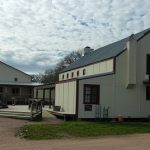 Winemaker Jason Englert has lived on the property since 2004 which makes it easy for him to visit the production facility. 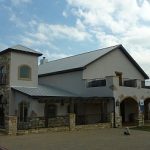 Jason previously worked at Llano Estacado Winery. 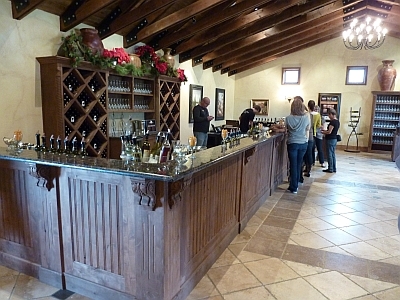 Grape Creek Vineyards produces about 13,000 cases of wine a year. 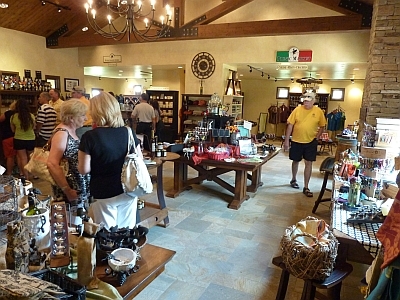 An extensive gift shop is available with clothing, wine accessories, cheese, meats, crackers, etc. and has won our TX Wine Lover awards before. 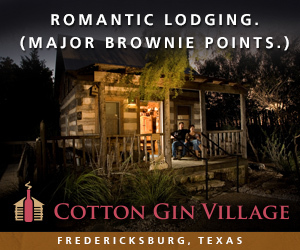 A bed and breakfast room is present for those wanting to stay overnight at the winery. 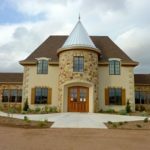 There is a wine club at Grape Creek Vineyards and live music is held at the winery in addition to other events such as weddings. 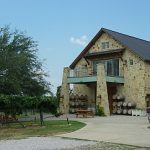 Grape Creek Vineyards is on the Texas Hill Country Wine Trail and the Wine Road 290 Wine Trail.